I broke out an NBUS Paper Smooches die for my card this week and paired it with an older PS stamp and a Market Street Stamps sentiment. How cute is that birdhouse? I'd love to have a striped on like that in my yard! Hmmm... weekend project? I agree cute birdhouse! Fabulous CAS design. So clever and totally cute!!! 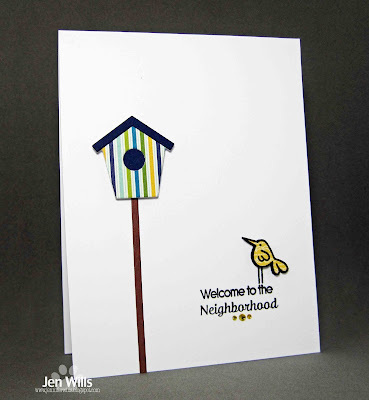 Love the paper pieced birdhouse and that cute little bird perched on your sentiment! That's exactly what I was thinking... now I want a striped birdhouse! So cute. Great balance to your card. This is adorable. I would also like to put in an order for a little striped bird house. Yep, I'd like a striped birdhouse in my back yard, too. I think all the cool birds would fight over it! 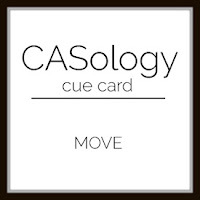 Fun CAS card, Jen! This is my favourite DT card of the week! 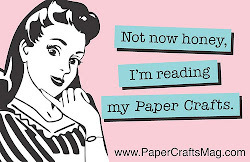 You have the best selection of patterned paper, and know just how to use it! That birdhouse is too cute in those beach house colours, and birdie himself is adorable. You have mad fussy cutting fingers, Jen! Yes the 2 of us definitely had birdies on the brain!